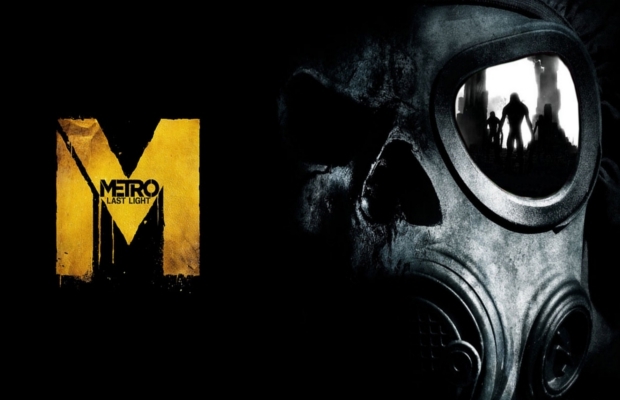 Publisher of Metro: Last Light Deep Silver announced that the latest entry in the Metro series will be supported with a series of single player DLC. The season pass for all of this content is currently available on Xbox Live, PSN and Steam for $14.99 (PS Plus members can score 25% off between May 21 and June 4). In addition to the aforementioned content, season pass holders will be granted a new weapon called the Abzats, a semi-automatic shotgun rifle that can be toggled to shoot six shells at once. Deep Silver and 4A Games received a bit of criticism for their first piece of DLC, Ranger Mode, being free to only those that pre-ordered the game. Will you be picking up the season pass? Let us know in the comments below or head over to our forums.